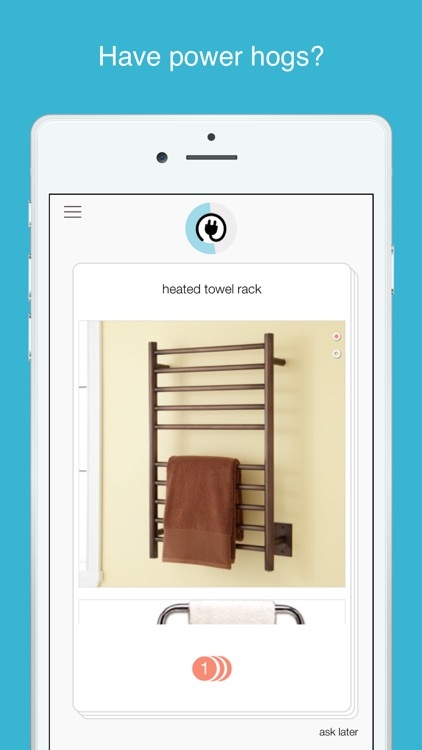 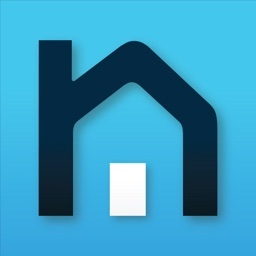 Neurio Home works with the Neurio Sensor to manage your home and monitor it while you are away. 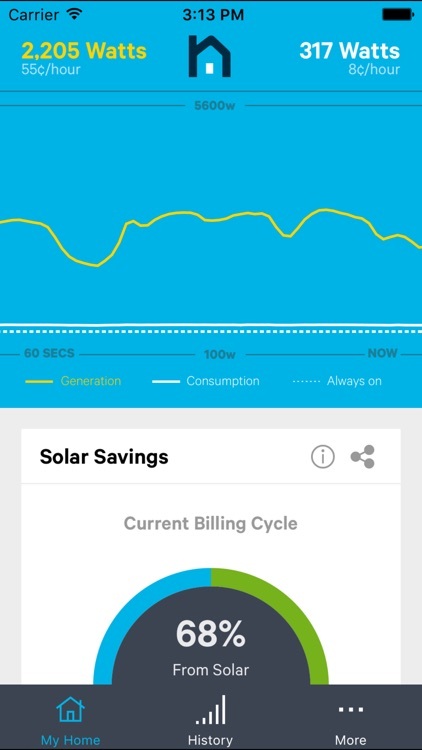 The app offers real-time energy usage, bill forecasting, tips, notifications, and appliance tracking and usage. 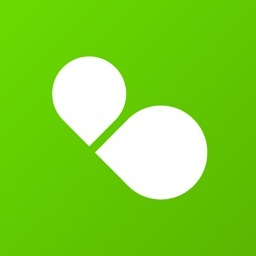 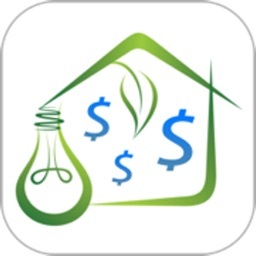 Understand Your Energy Usage and Costs with the Direct Energy App! 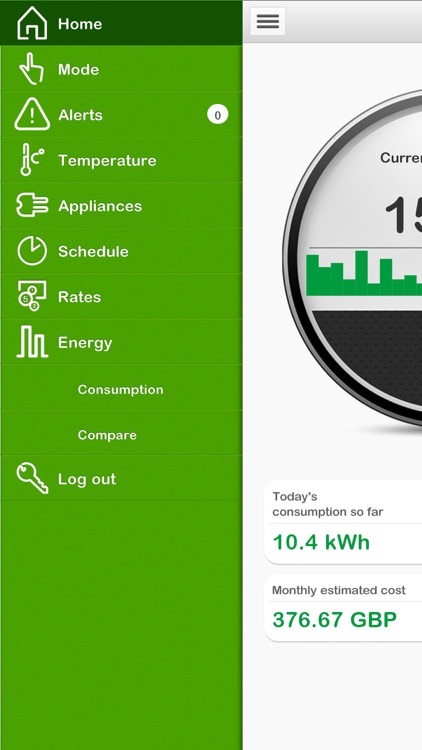 Optimize your energy consumption and increase your comfort at home with the Wiser system. 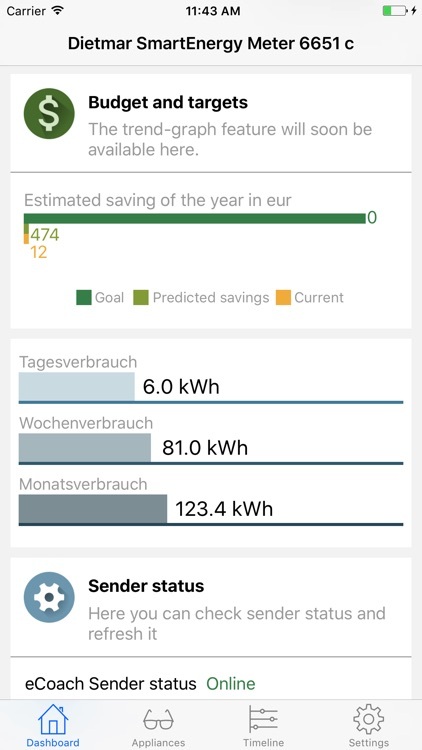 The Wiser Smart app allows you to manage the energy consumption in your home by lowering the temperature and turning selected appliances off at your convenience. 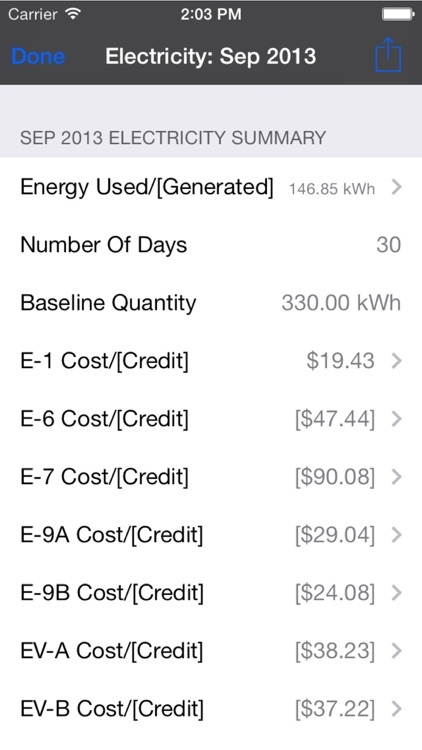 Find out how much your home electricity costs and how you can lower your monthly bill with WattchIT. 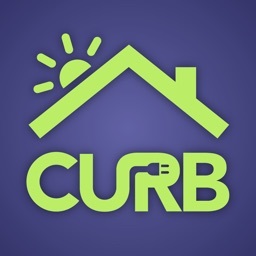 CURB is the most powerful and intelligent integrated hardware/software system for visualizing and managing energy in residential and commercial settings. 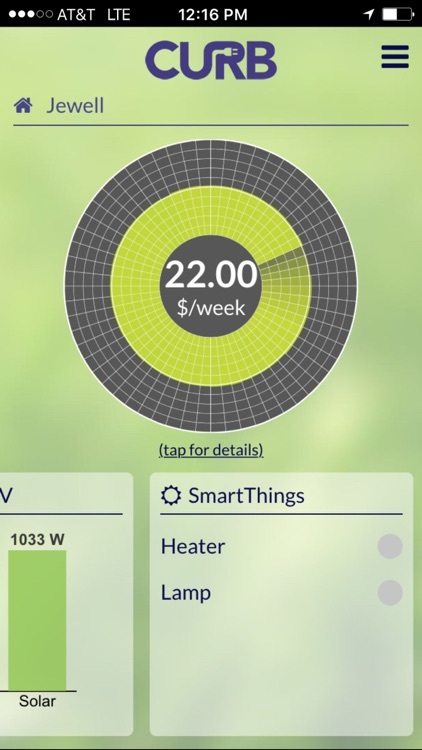 Easily identify energy usage patterns, control appliances and optimize behavior for cost-savings. 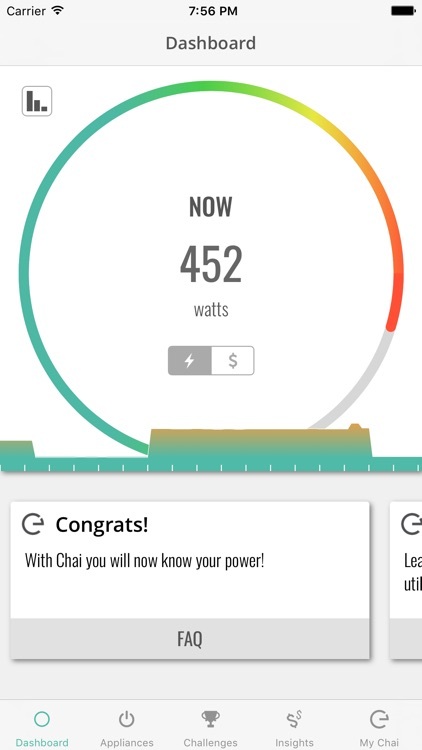 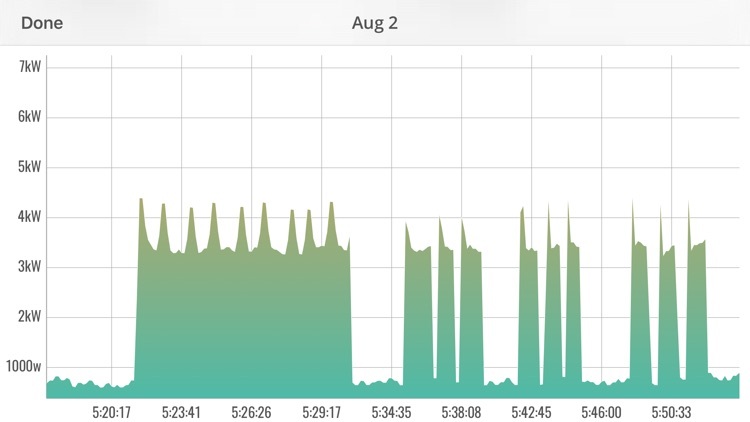 Chai Energy lets you watch your energy usage and how much it costs you. 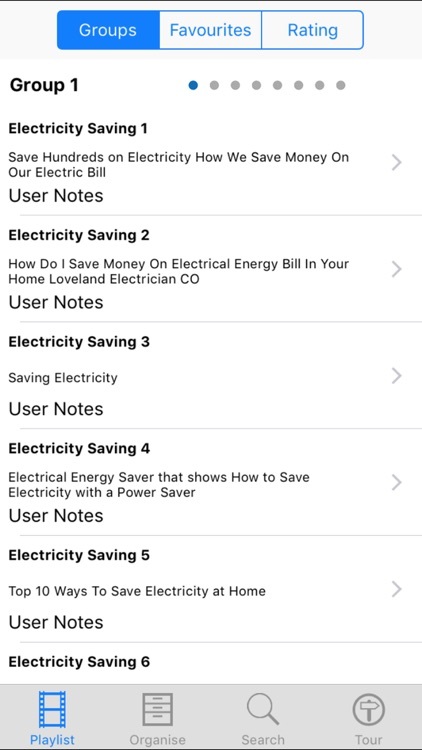 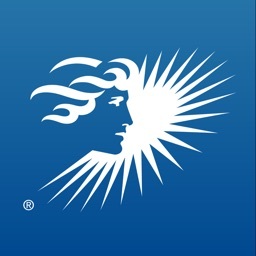 The app connects to four utility companies, provides energy-saving tips, and helps predict your next utility bill. 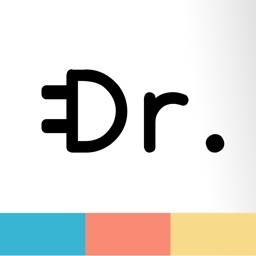 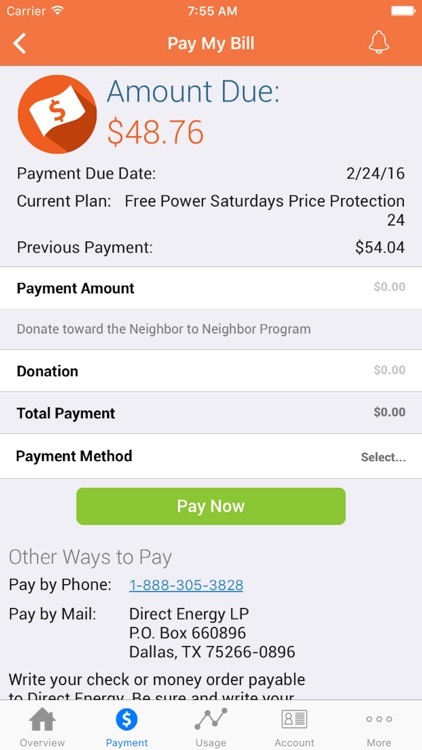 Sponsored by the State of California, Dr. Power helps you find the most painless ways to cut your electric costs with as few lifestyle changes as possible. 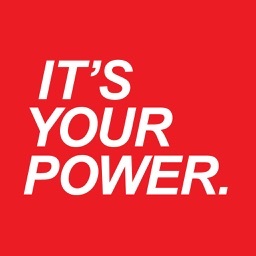 And it's available at no cost to you. 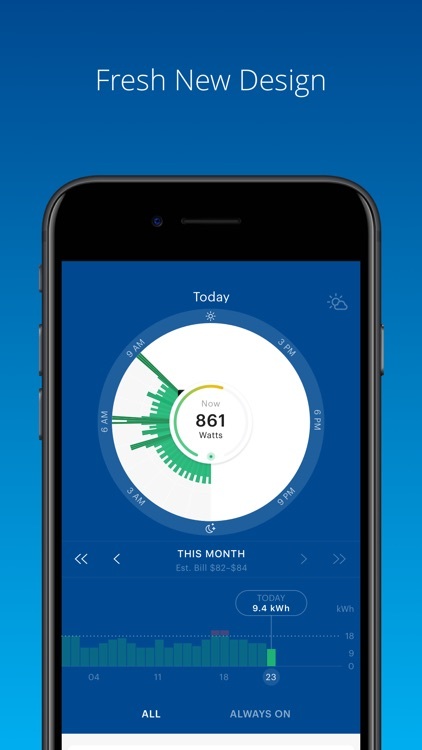 Managing your energy has never been easier. 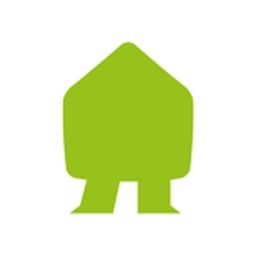 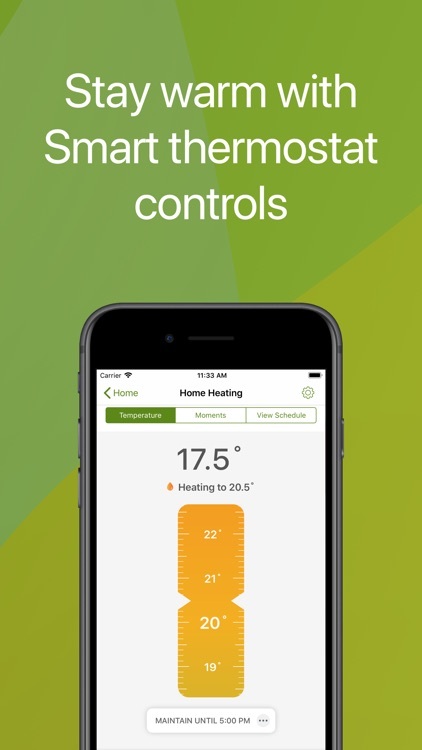 With the ScottishPower App be rest assured your home is in your control. 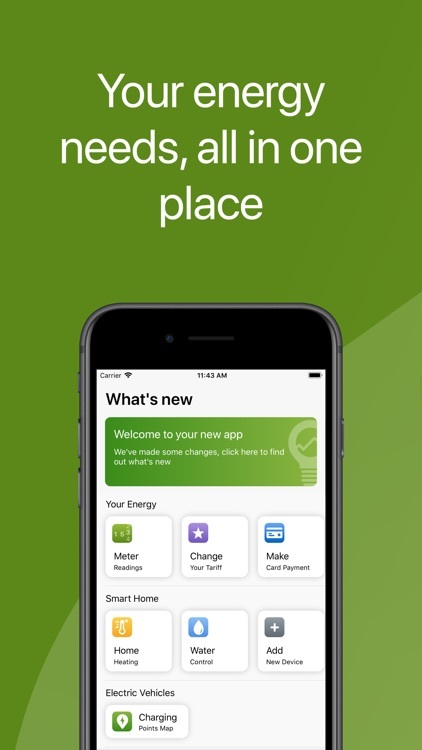 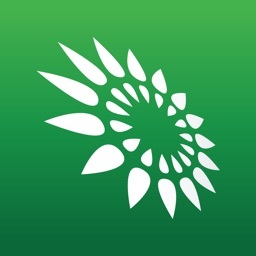 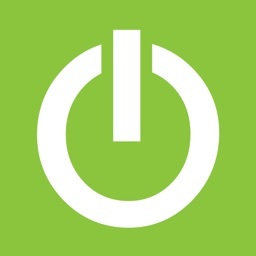 The ScottishPower App allows you to control your energy at your fingertips. 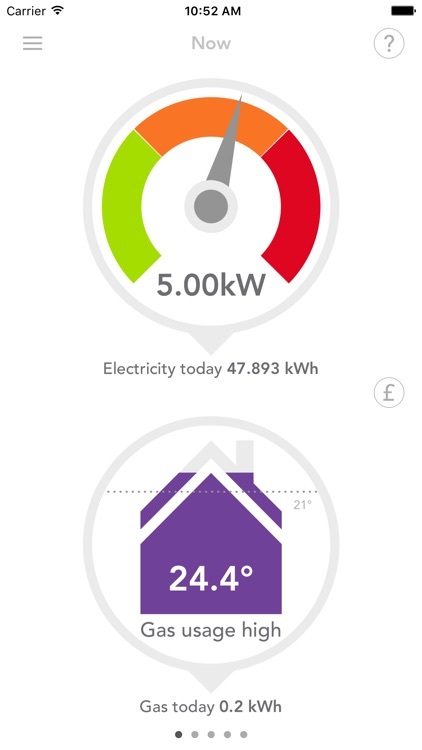 Managing your dual fuel, gas or electricity account has never been easier. 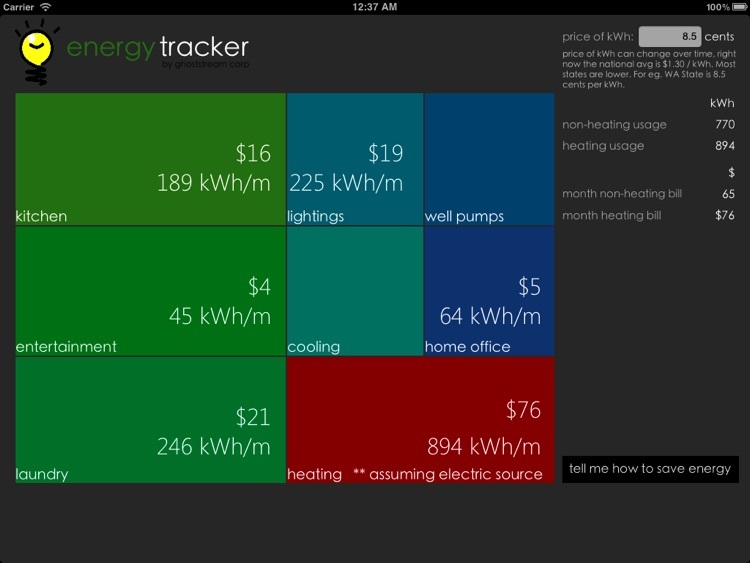 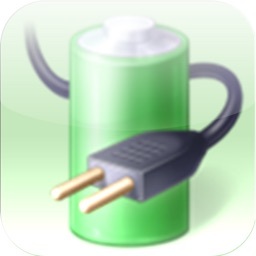 Energy Track for iPad helps you by estimating the amount of power you use in your home. 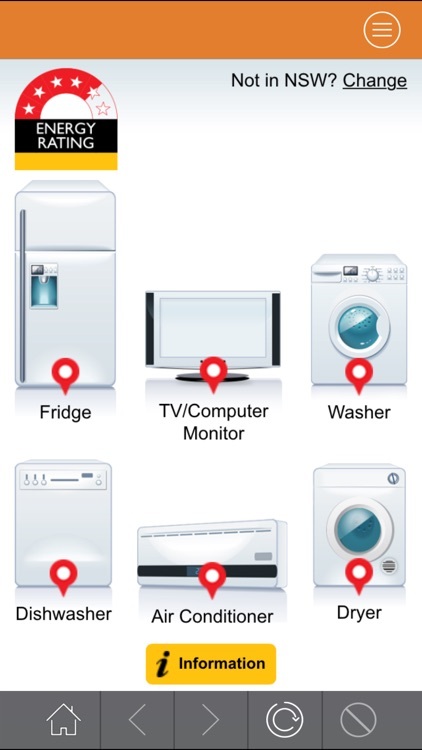 Map it to your electricity bill and then view statistics for appliances and equipment at a glance. 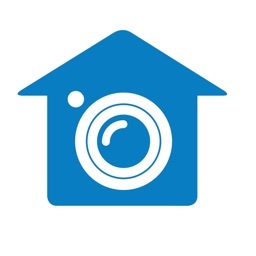 Save on home improvements and remodeling. 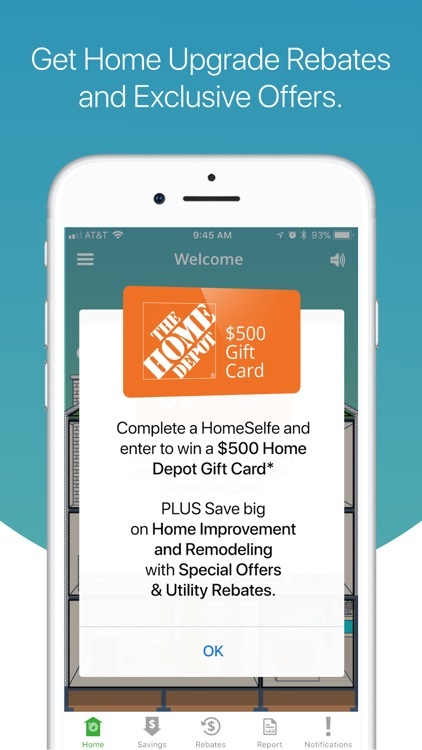 Find valuable home upgrade rebates with HomeSelfe. 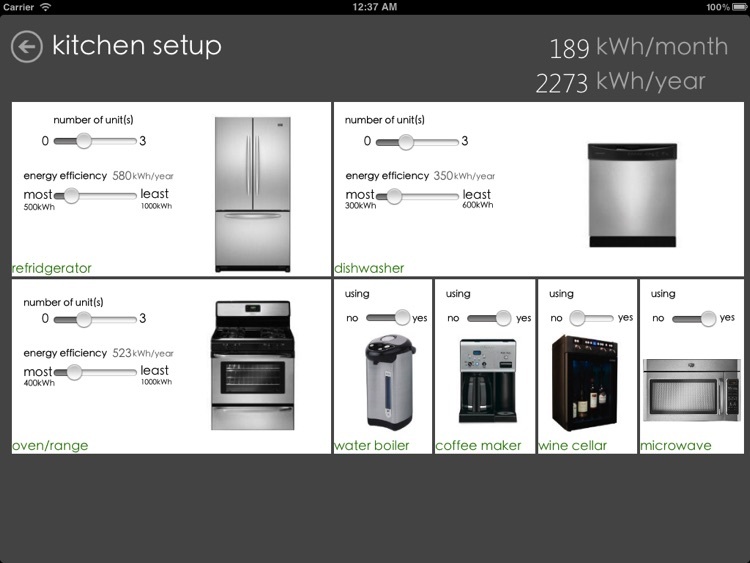 The Direct Energy Power-To-Go App puts everything you need at your fingertips as a Power-To-Go Customer. 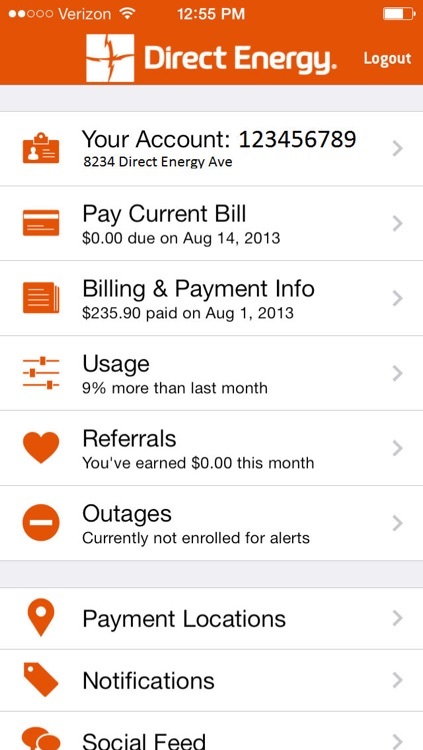 You can easily manage your Direct Energy prepaid account – right from your smartphone or tablet! 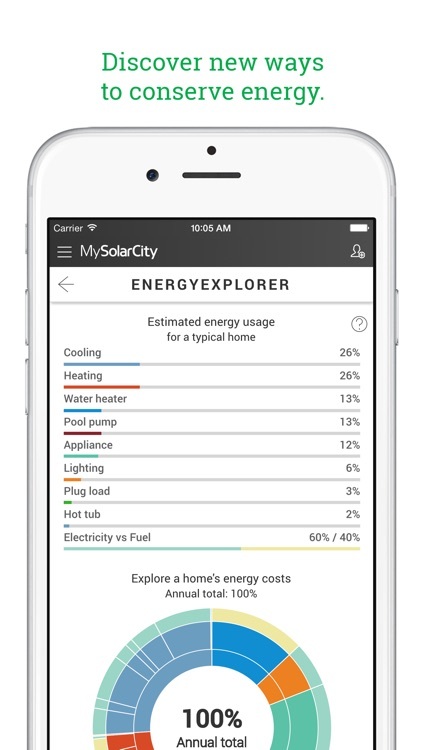 Track your solar energy production with MySolarCity. 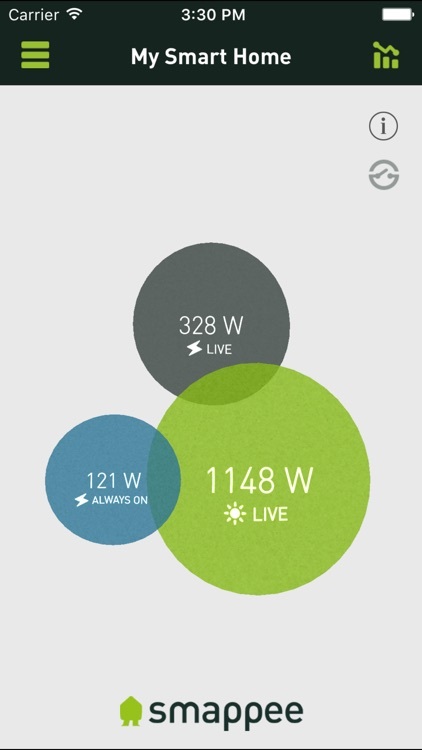 You will receive real-time insights, see new ways to conserve energy, and can connect with others in the community. 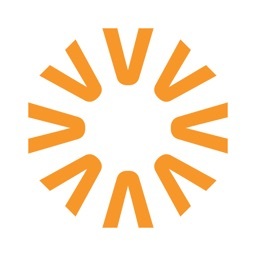 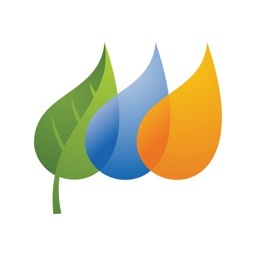 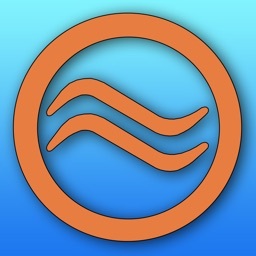 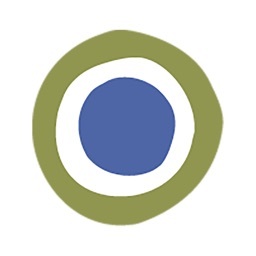 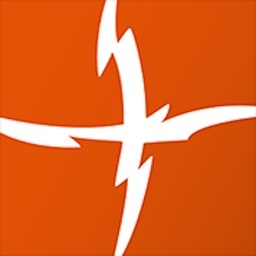 Emberpulse® is the most powerful energy advisor available. 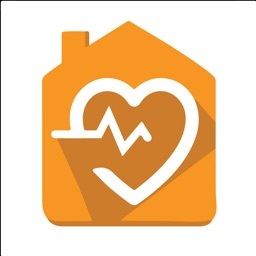 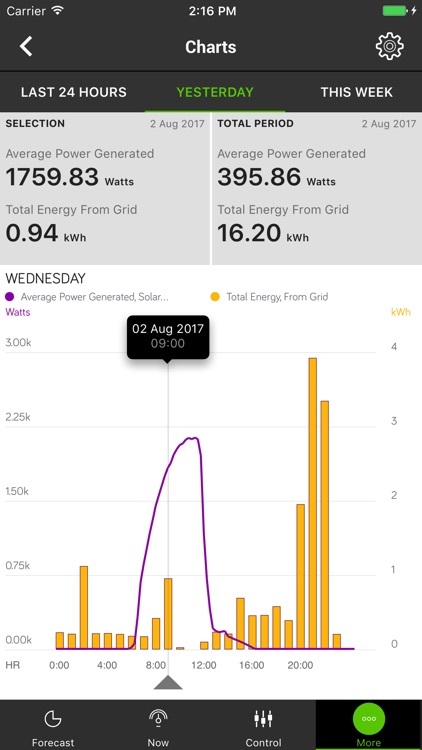 Emberpulse® gives you immediate visibility, advice and control of all of your home's solar generation and electricity consumption. 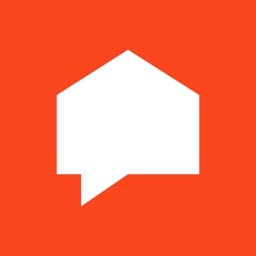 Hello. 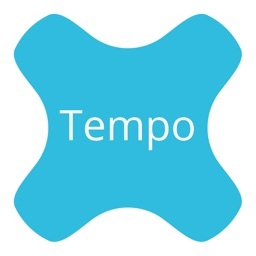 I’m your new virtual in-home display, but you can call me Tempo. 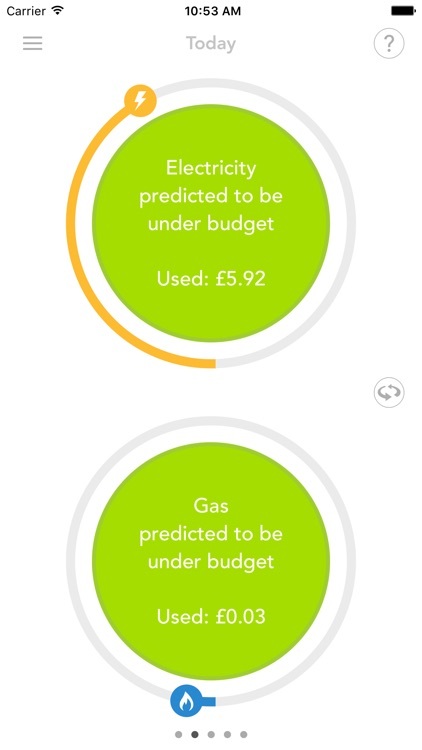 With my help, you’ll be able to see, explore and analyse how much electricity and gas your home uses (along with how much it costs you) from wherever you are in the world! 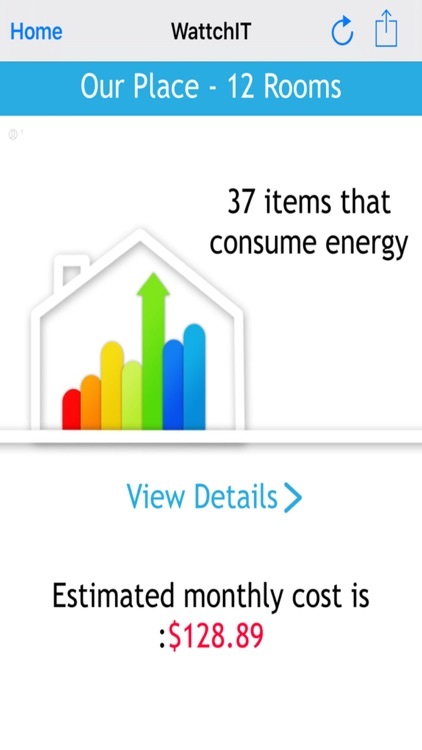 Learn how to save your electricity with this collection of 82 video guides. 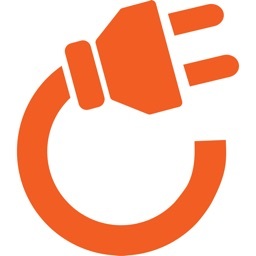 The ego app controls the ego smart sockets to give you complete control over your home appliances and devices. 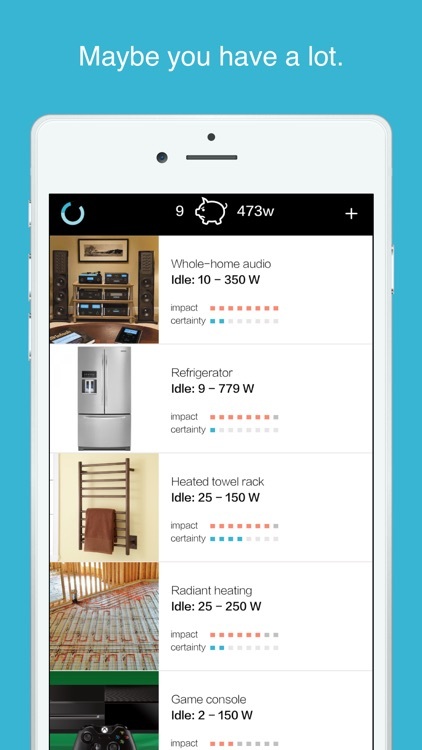 Turn electronics on or off from anywhere and allows you to monitor your home energy in a variety of useful ways. 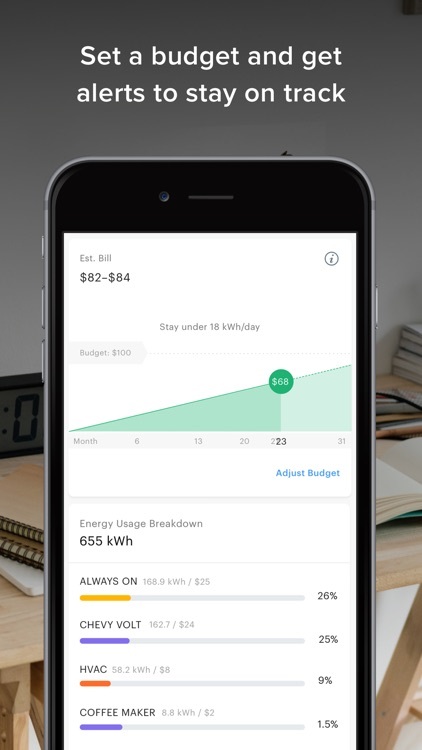 Agile Volt™ helps you save money on energy costs by using wireless hardware to provide automated energy and load management. 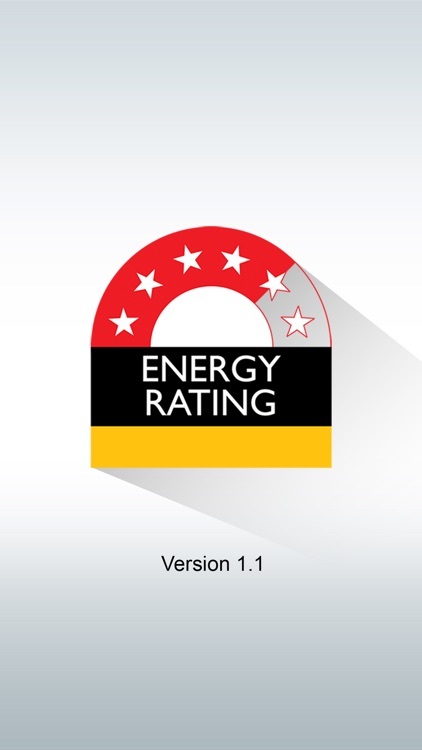 The hardware is integrated with cloud based oversight, so that small building owners have, for the first time, an energy saving control system that is set and forget. 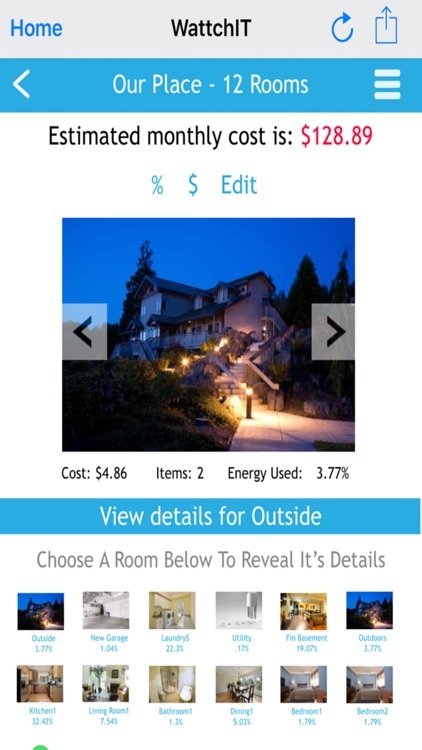 This technology is a fraction of the cost of traditional building automation systems. 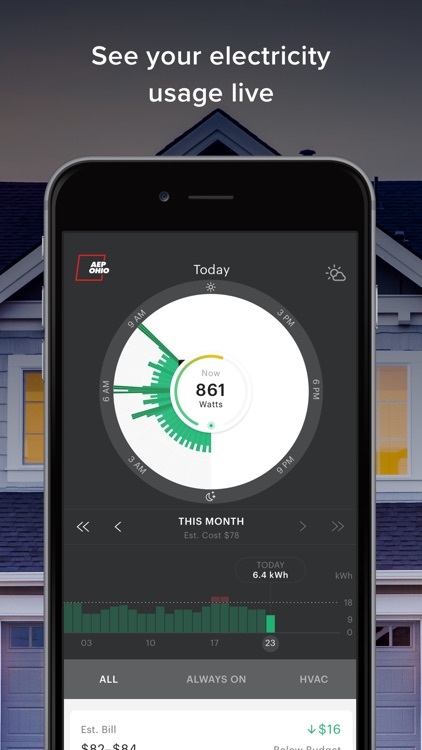 Agile Volt™ continuously watches your building’s energy use, set-points, schedules and energy costs to ensure that we save you money. 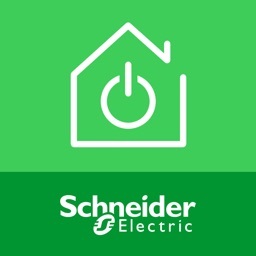 Our Agile Volt™ iOS application makes it a snap to remotely manage and control your building. 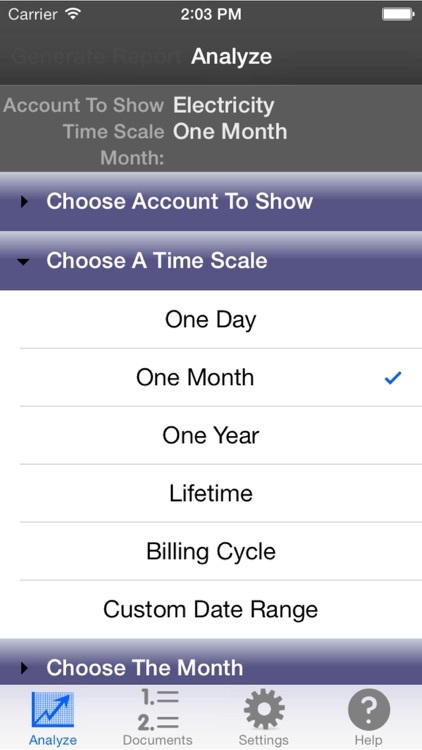 Need to make a change to your schedules? 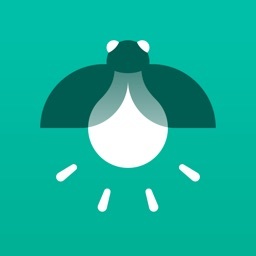 How about increase the temperature in one of the conference rooms? 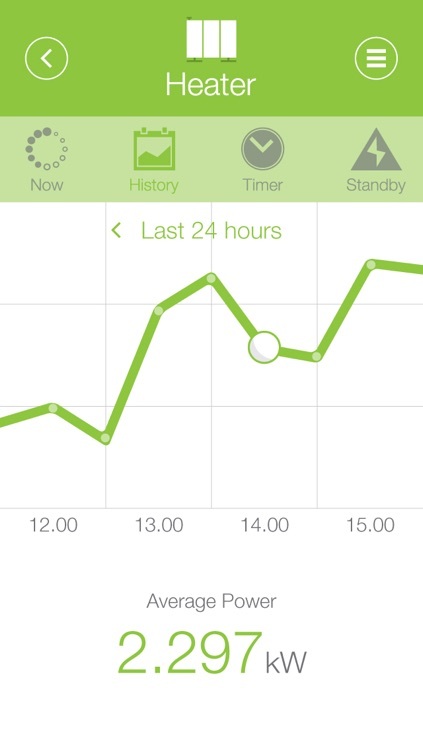 It’s never more than a few finger taps away on your iPad. 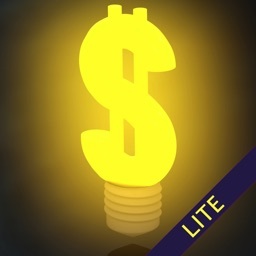 Agile Volt™ is about saving you money - after all, that’s the whole point. 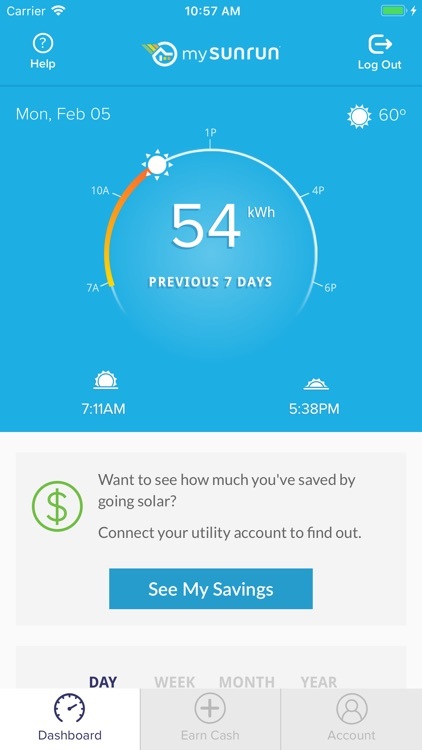 The software continuously tracks your energy usage at the meter, as well as on your monthly utility bills. 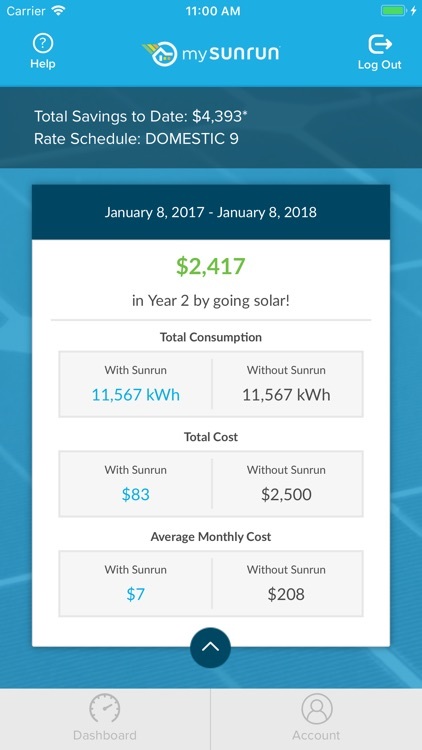 We make it easy to see how your costs have decreased since you installed Agile Volt™. 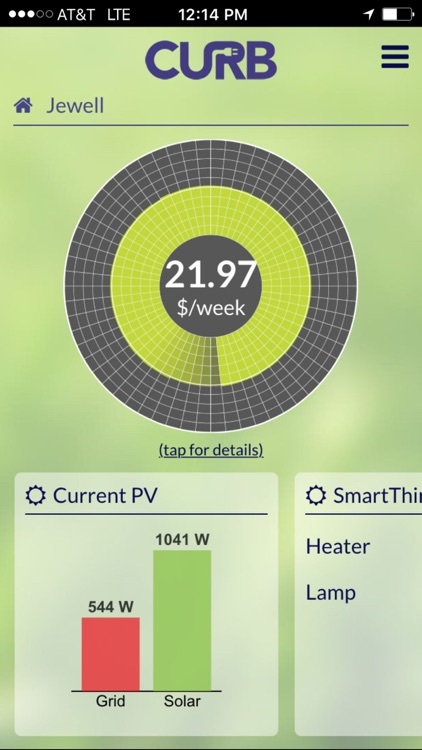 Want to see your actual gas or electric bills? 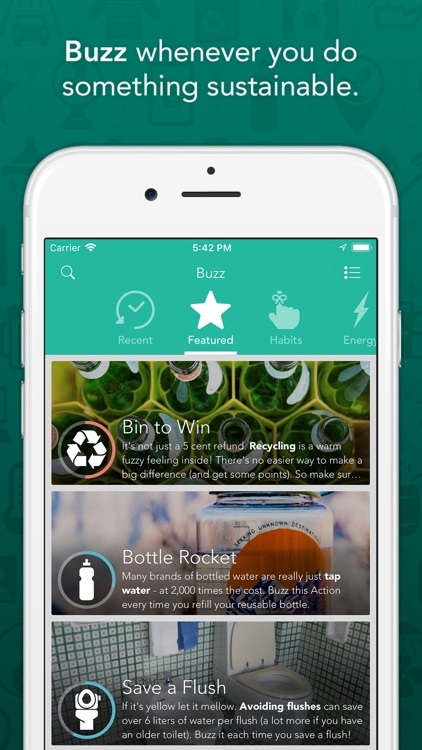 They’re just tap away. 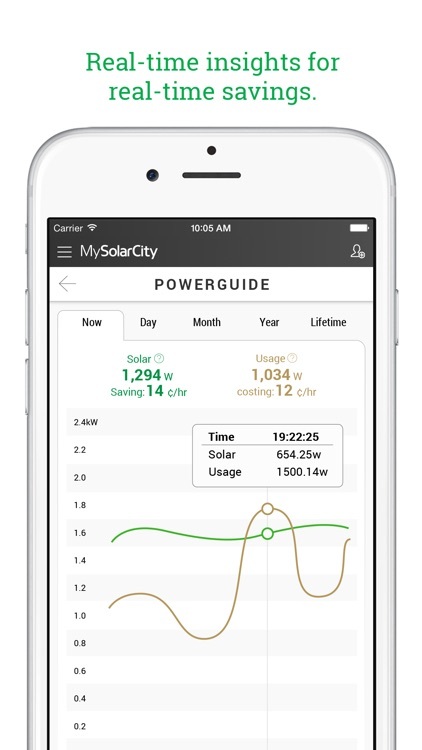 Cloud-based software agents running 24 x 7, automatically identify unexpected and unusual energy consumption, as well as opportunities to activate advanced energy savings measures. 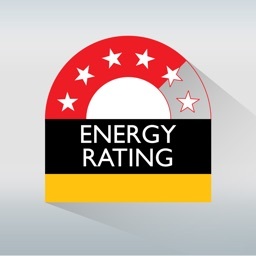 Changes are automatically made to keep the building energy use on track and ensure the expected savings continue to flow back to you, the building owner. 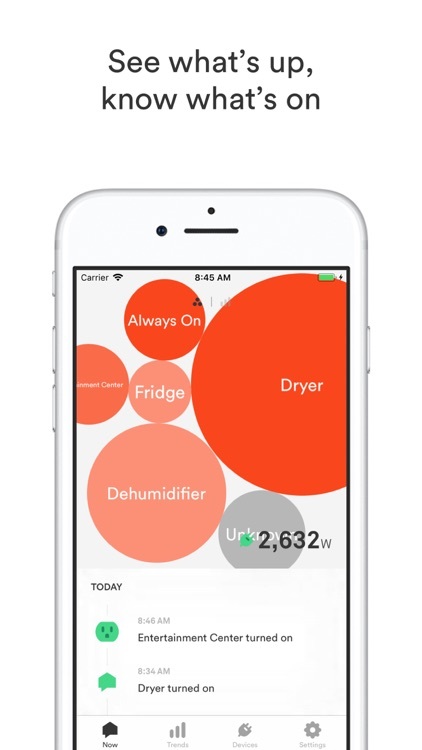 The iOS app is your window into your new, advanced HVAC, lighting control and building energy management system. 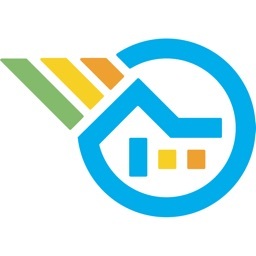 Agile Volt™ is continually optimizing the operation of building to meet your comfort and operational needs, while simultaneously minimizing the energy (and costs). 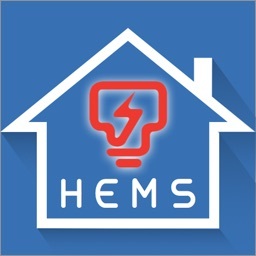 Home Monitoring System is an application that help user to visualize the energy consumption of own houses. 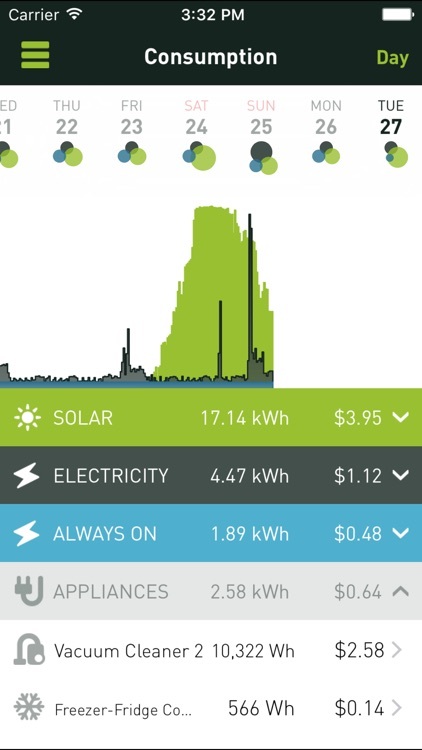 It displays a real-time energy charged by the utility while giving visualization on how the bills compare to his/her own budget. 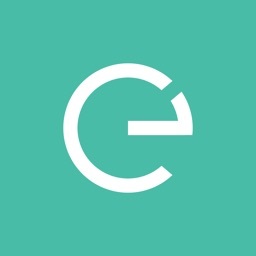 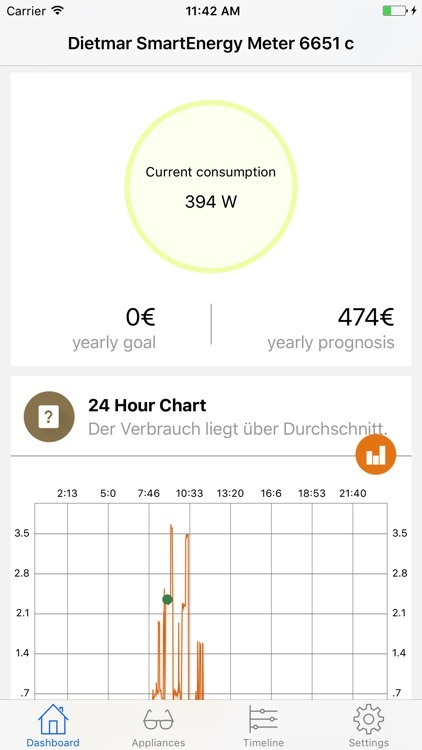 Connect the enocoach app to your energy meter, and take the guesswork out of saving energy and managing your electricity usage. 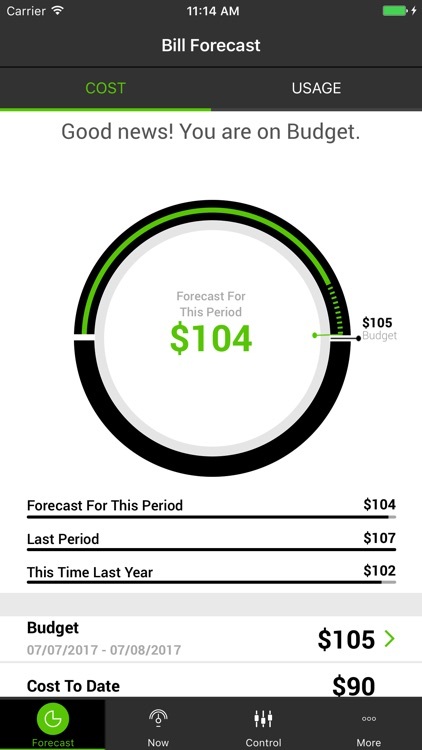 * Itemised costs of your major appliances: Refrigeration, Cooking, Laundry, Electric Heating, Pool Pump, “always on” devices like your DVR or TV, and more. 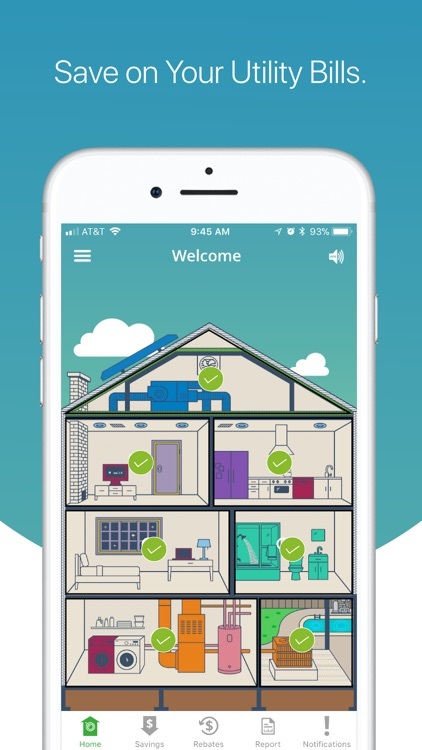 The BlueGreen Energy Saver monitors and manages the incoming voltage to your property, ensuring appliances and light bulbs work more efficiently receiving just the right amount of electricity. 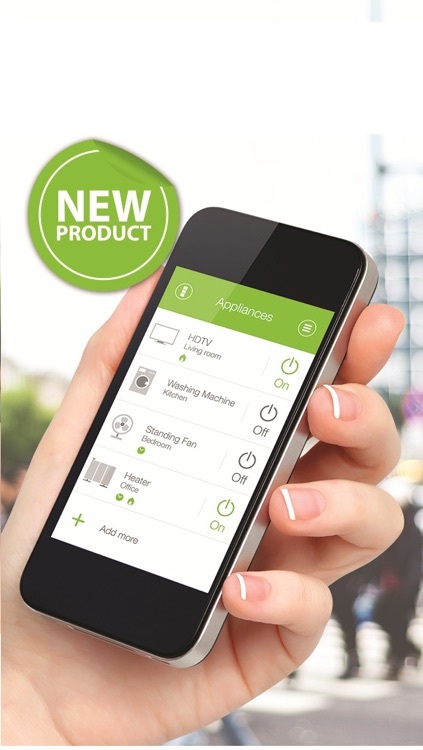 Using our patented anti-phase technology the BlueGreen Energy Saver regulates the voltage to the desired level (typically around 220 volts). 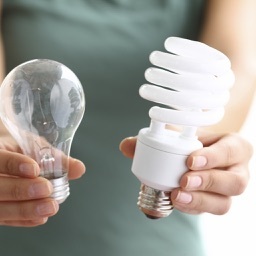 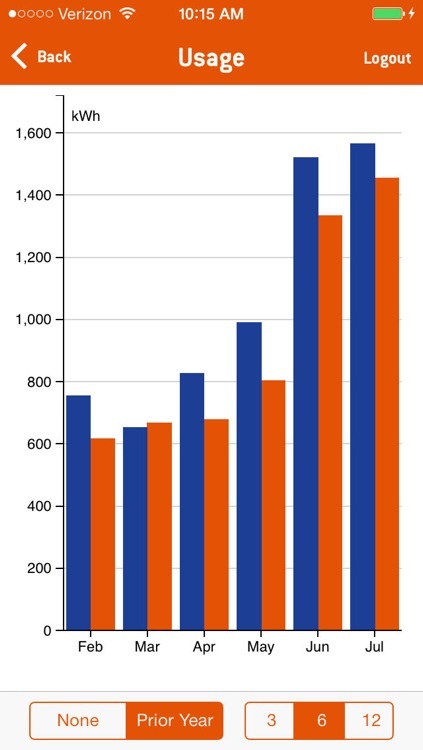 With the national average at 245 volts most appliances and light bulbs are getting more electricity than they can use. 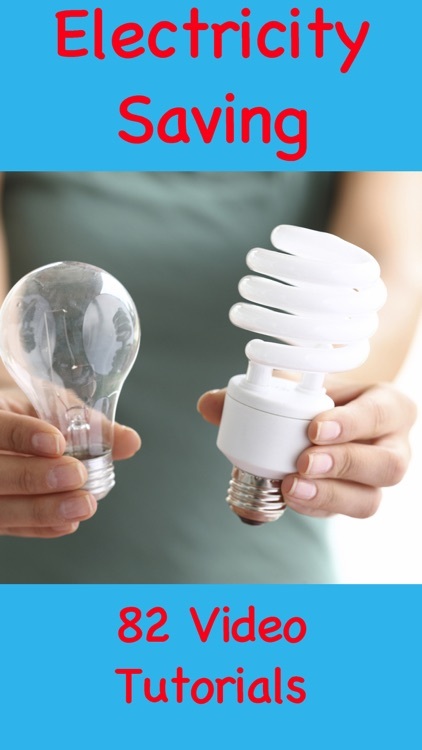 This excess energy is then lost as heat, costing the bill payer money and shortening the life of appliances, particularly light bulbs. 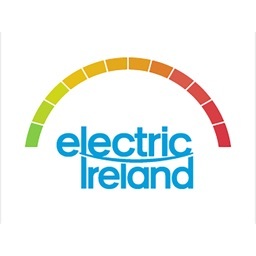 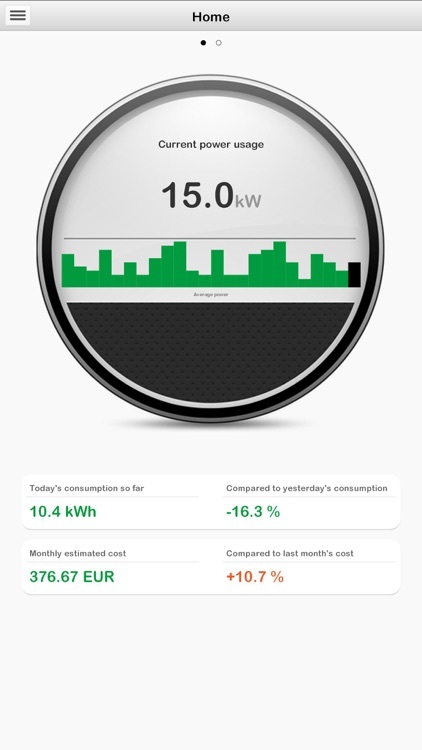 This app enables you (along with the installation of required equipment in your home from Electric Ireland's Smart Home team) to see in real time how much electricity you are using and at what cost; it will also let you control your devices through your mobile phone using Smart Plugs.